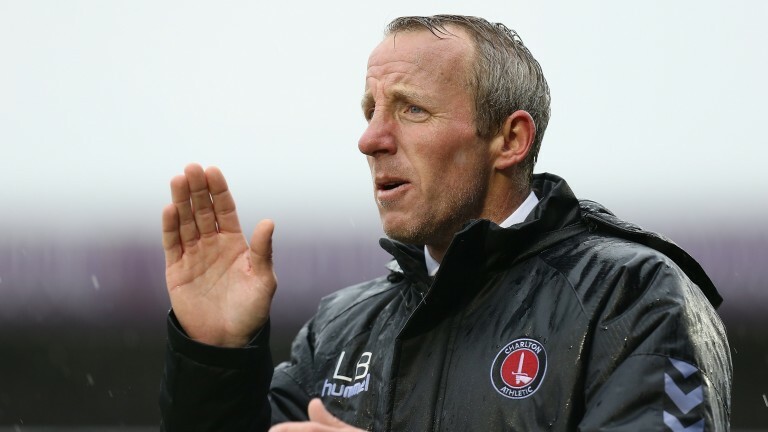 A strange statistic, perhaps, but true: Charlton have performed unusually well in corner counts away from home since Lee Bowyer became manager, initially as caretaker, in March. Only four times out of nine on the road have they failed to win the corner count. That does not suggest that 19-20 is a good price for Bradford to take at least as many corners as Charlton when then they meet in League One. But strange statistics from small samples can be misleading, and when we look back after a few more games this one may turn out to have been. Back Bradford +0.5 Asian handicap corners with bet365 at decimal odds of 1.95, equivalent to fractional odds of 19-20. The bet will win if Bradford take as many or more corners than Charlton. Charlton under Bowyer have often scored most goals, which is obviously much more important to them and almost everyone else than how many corners they get or give away. This season they have 11 points from seven games and are eighth, two places below the playoffs line. Bradford are one place above the relegation line in 20th, with six points from seven games. This will be the first home match for their new manager David Hopkin, who played in the same Leeds team as Bowyer. The result-related markets suggest Charlton are slightly more likely to win the match with something like a 53 per cent chance of scoring each goal that is scored. That seems right. Over the last 20 seasons in Football League games with similar goals expectations there was approximately a 58 per cent chance of the home team taking at least as many corners as the away team. Decimal odds of 1.95 imply a 51 per cent chance of a bet being successful. Bradford, home and away, have taken only a small share of the corners in their games this season, but that is because they have scored only a small proportion of the goals. Goals and corners are both potential consequences of attacks, so generally they are related. Whether this weekend or later Bradford’s results should improve, and when they do Bradford should take a larger share of the corners as well. Allowance ought to be made for the possibility that Charlton’s unusually good performance in corner markets on the road will continue, at least for this game. It has been even better than we should have anticipated from their good scores. Even so, the possibility of Bradford taking as many or more flag-kicks than Charlton might still be better than envisaged by bet365. Less than four months ago St Mirren were looking for a manager when Jack Ross left to join Sunderland. They had just been promoted to the Ladbrokes Premiership, Sunderland had just been relegated to Sky Bet League One. The Saints interviewed Oran Kearney, then manager of Coleraine in Northern Ireland, but gave the job to another candidate, Alan Stubbs. Earlier this month St Mirren sacked Stubbs and replaced him with Kearney. Hopefully Kearney will get a bit longer. When a club appoint a new manager they often say they have gone through a thorough recruitment process and are sure they have made the right choice. No doubt they have and they are. In most cases, though, results would probably be no worse – or any better – if instead of appointing their first choice they gave the job to their second choice. Or third choice. There is unlikely to be much difference in ability between most applicants for a manager’s job. There may be big differences between applicants for one job and another – say, Manchester City and Macclesfield – but that is not the same thing.